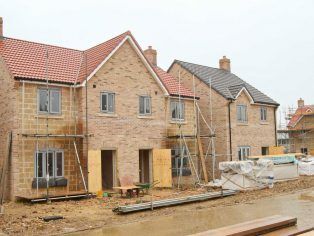 Sanctuary Group has marked the progress of its new housing development in Lynn Road in Ely with a ‘topping out’ ceremony, celebrating that the highest point of the build has now been reached. 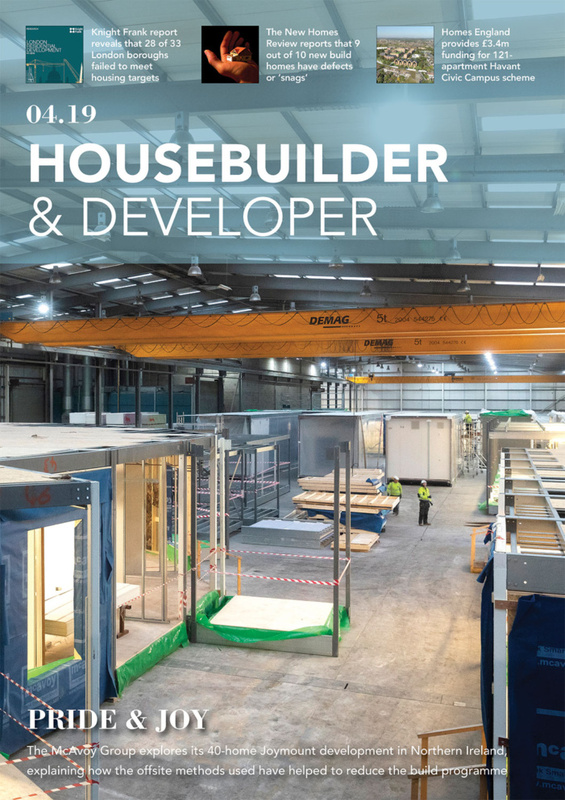 The leading housing and care provider started construction at The Gardens in Lynn Road in the summer of last year, a £2.25 million affordable housing scheme part-funded by the Homes and Communities Agency (HCA). 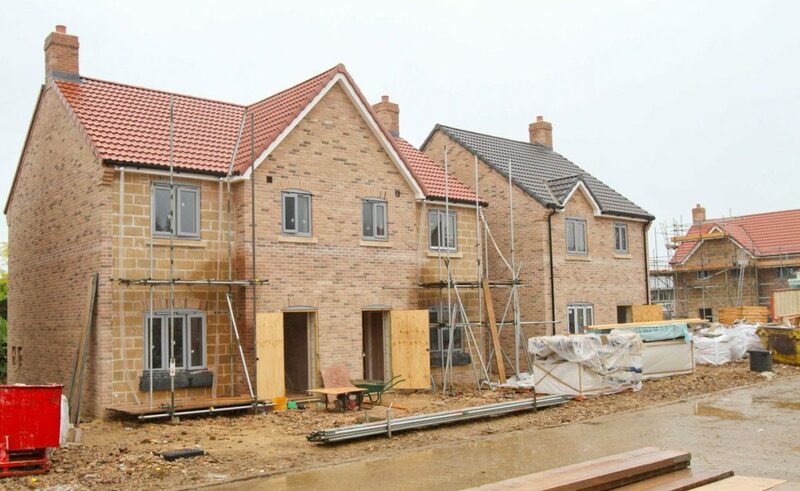 The 19 new homes are being built by Sanctuary’s contractor Youngs Homes and will include eight one bedroom apartments and five two-bedroom houses for affordable rent, as well as six family houses for shared ownership. The development in Lynn Road was included in a tour of new properties by a group of local councillors last autumn and following their interest in the scheme, Sanctuary invited them back to join in the topping out celebrations. 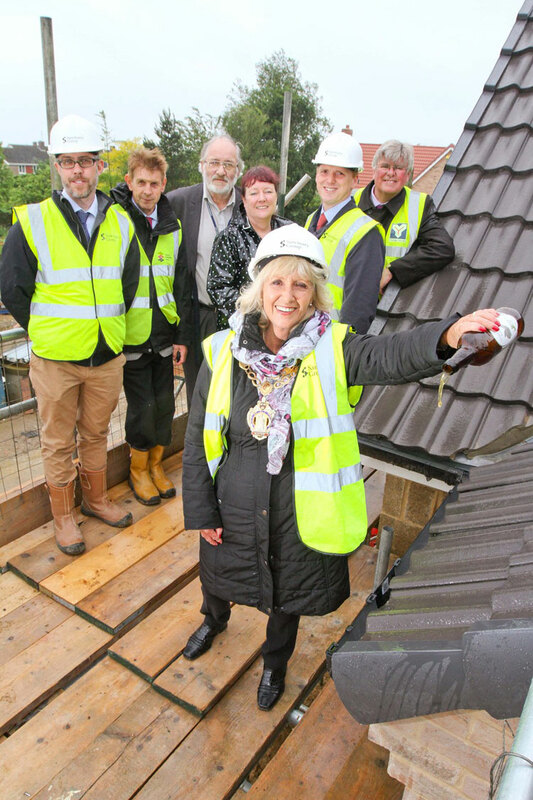 Representatives from East Cambridgeshire District Council (ECDC) and the HCA joined Sanctuary Group and Young Homes at the ceremony, with the Mayor of Ely, Councillor Lis Every, invited to pour a bottle of locally brewed beer over the roof top to toast the highest point of the build having been reached. 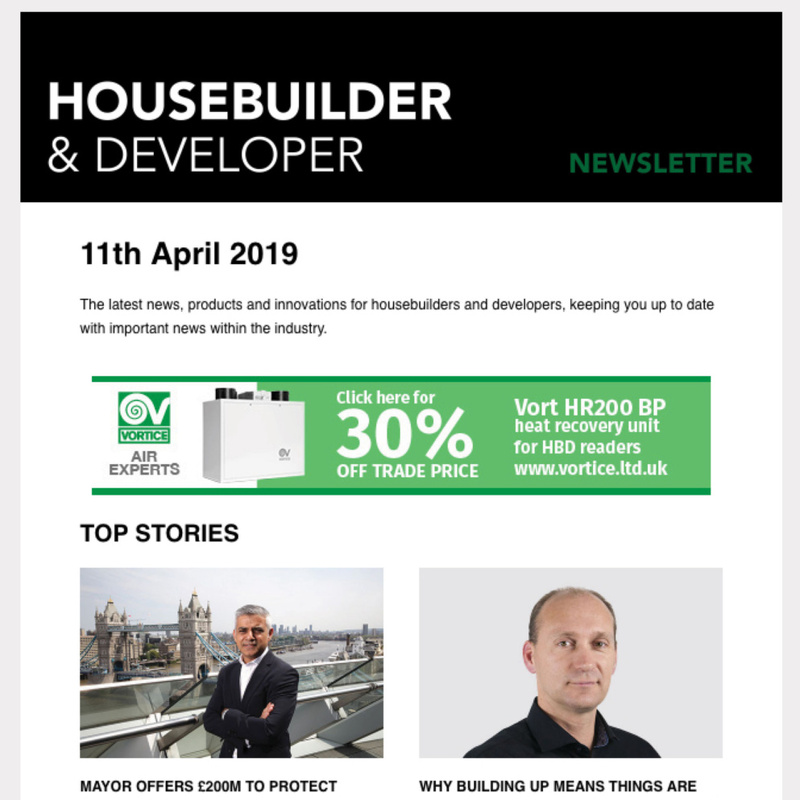 “Thanks to the hard work of our contractors Youngs Homes, this scheme is progressing well and is due to be completed on schedule in the summer. Sanctuary and Youngs Home are currently helping with some landscaping work at the Brain Injury Rehabilitation Trust near to the Lynn Road site, and further details on this will be issued shortly. Sanctuary Group passed on its thanks to Liberty Belle, a new microbrewery located in Ely, for kindly supplying the beer used for the topping out ceremony.